Summer Island Maldives offers you a diverse itinerary of laid back activities to enhance those listless little gaps in the day. 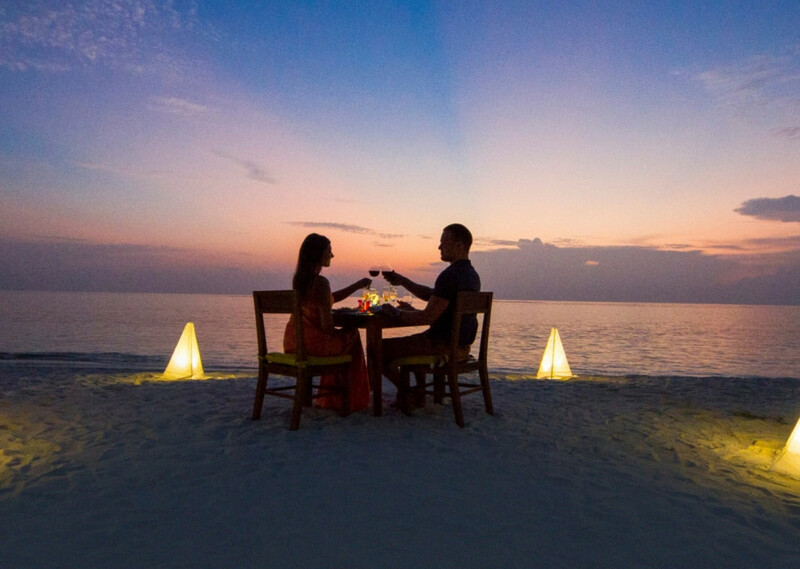 Mark special occasions, or just celebrate togetherness with a bottle of wine, and your choice of food, a private clearing on the beach, the stars twinkling above and evening coolness of the beach. Cruise around the island on a traditional sailboat as the day and the night merge in a fiery sunset. Watch the world transform in a riot of colour while snacking on canapes and champagne, and let the breeze lull you along its path. Start the day off with a bang. 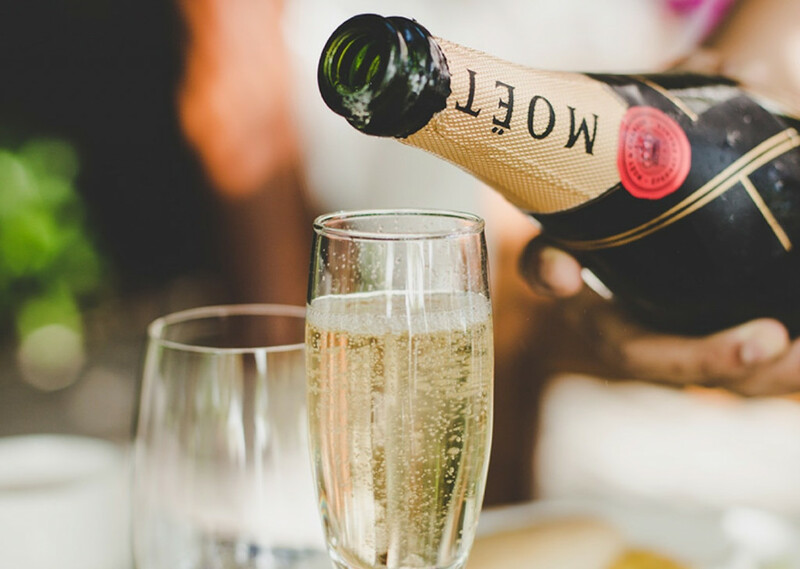 Sip champagne and feast on our fresh breakfast with lush pastries, fresh tropical fruit, coffee and tea while sitting right on the beach, and watching the waves welcome you to another great day in the tropics. 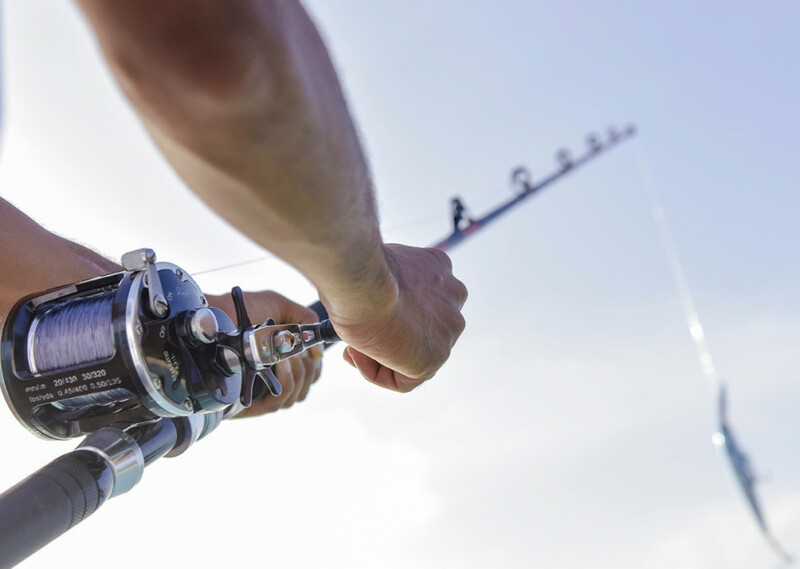 Set off to catch the last of the day’s light as you try your hand at traditional line fishing. 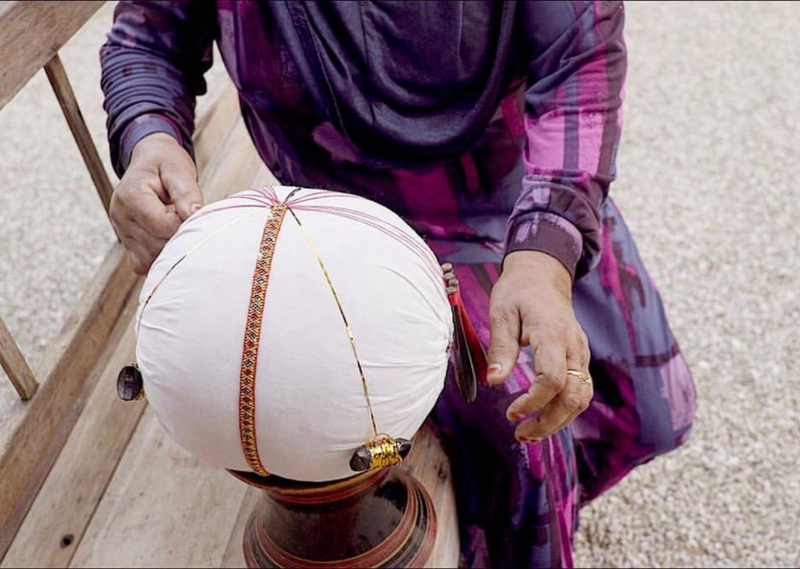 One of the oldest Maldivian pastimes and a measure of both luck and skill, it promises a jolly evening full of excitement. Have your sights on the big game like tuna, wahoo and barracuda atop the high seas. 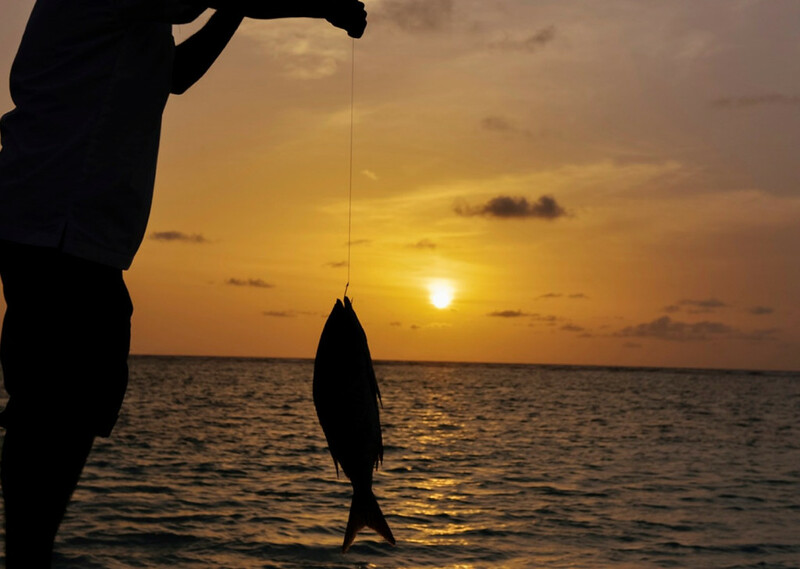 For both experience fishermen and first timers, the Maldivian waters promise an abundance of fishlife for you to try your skill. 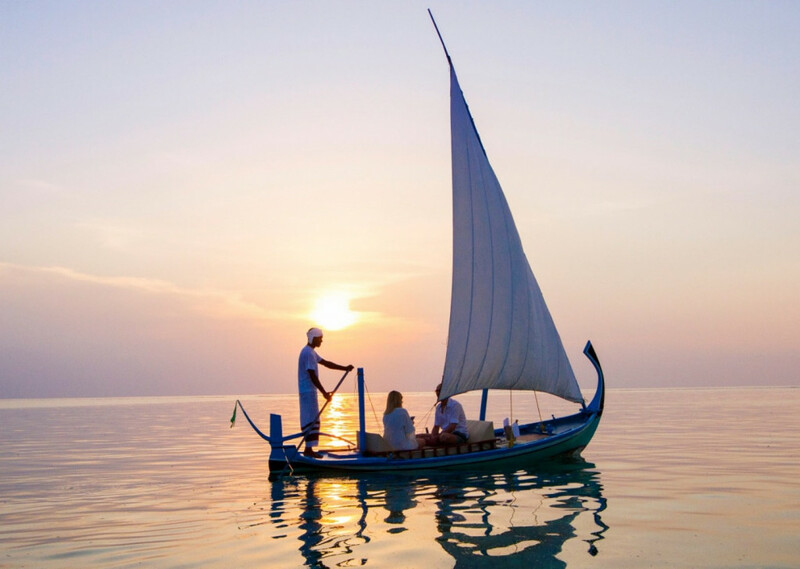 Let us take you to a local Maldivian Island, where people have lived for thousands of years in harmony with their natural environment and observe the flux of modernity and the tradition. 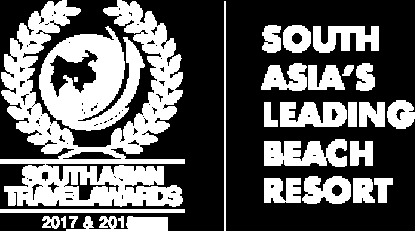 Then, get whisked away to a nearby desert island for a barbeque lunch, snorkel and swim. 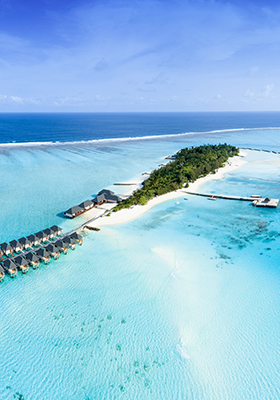 Male’ is the legendary capital city of the Maldives, where the ancient and modernity have formed a one-of-a-kind bustling metropolis that seems to float on the sea. 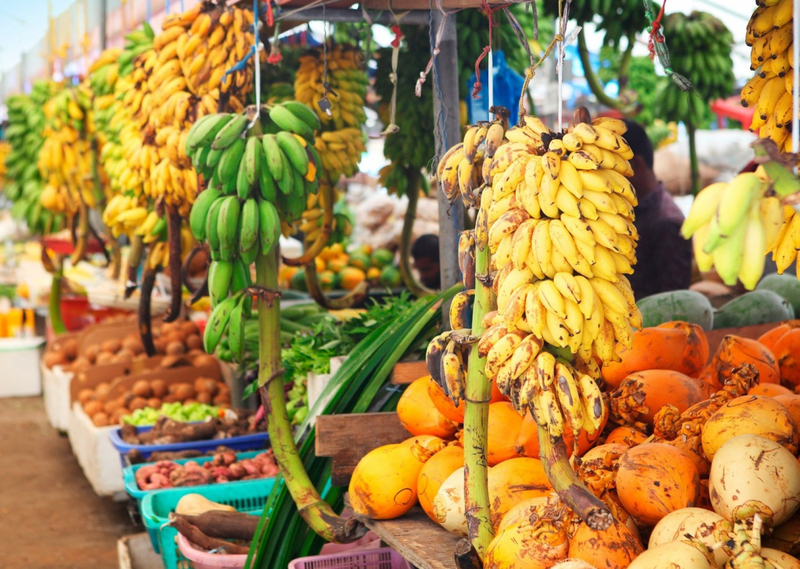 Tour its busy marketplaces teeming with local produce, and chat with the locals for an insightful afternoon. 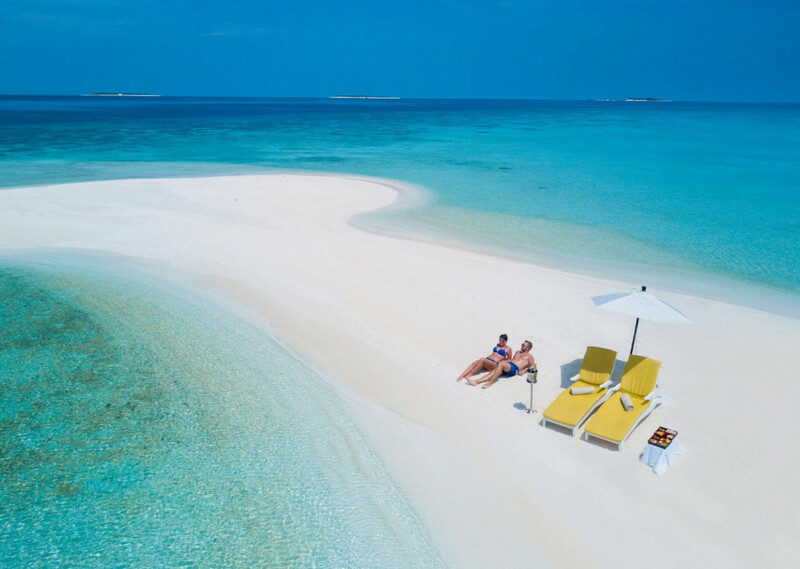 Relax on the purest white stretch of beach, surrounded by the deepening blue gradient of the sea and let our sandbank picnic with its champagne snack lunch take care of the necessary. Let your mouths water as the aroma of sizzling freshness envelope you at our special BBQ dinner. 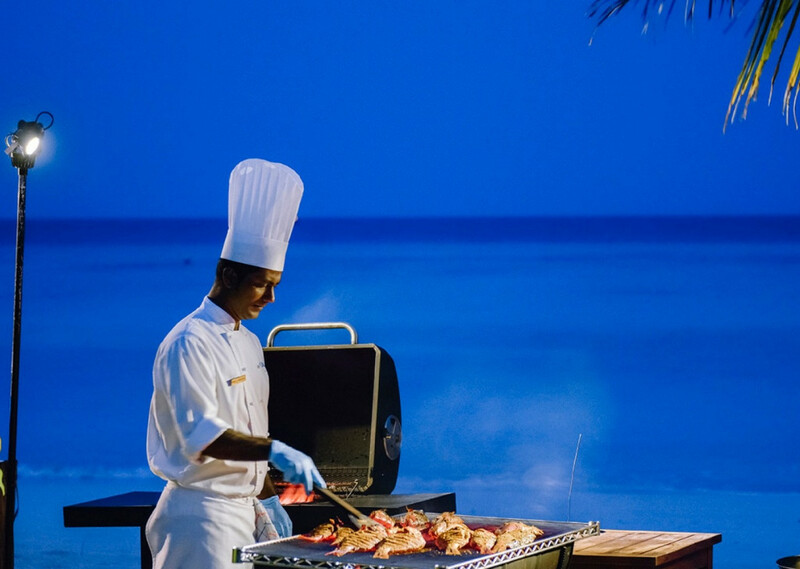 Our talented chef will grill up classic dishes as you soak in the atmosphere of the island night. 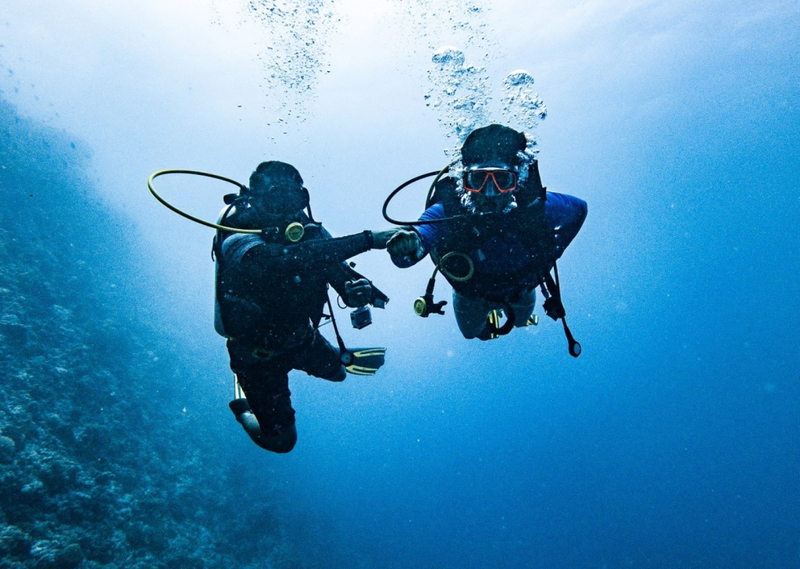 To immortalize the depth of your love and make your mark, dive deep with your loved ones and place the especially engraved padlock on the world’s first underwater love wall in the beautiful summer waters.